When I was a little girl, my favorite books and movies were ones of transformation. In particular I loved stories of neglected horses who, because someone was able to see potential beneath their woebegone exteriors, were transformed into show horses or race horses with the aid of a curry comb, a bag of oats and some love. I’d like to introduce you to my stable of beauties, safely rescued and ready to be coaxed back from the brink of death with proper care – and a highly descriptive montage of training, setbacks and, ultimately, triumph. Set to stirring music. It might be presumptuous, but the way I see it I am to thrift store chairs as Mickey Rooney’s jaded jockey-turned-trainer was to Velvet and her horse, Pie, in National Velvet. How many people live in my house? Two. By my calculations, and also taking into account the three chairs not pictured, there are 10.5 chairs per each human in this household. 5.25 chairs per every mammal that resides here. We also have couches and kitchen stools, so if we were counting actual seats and not just chairs then that number skyrockets and – I’m afraid – it might be a bit excessive. But those chairs are beautiful! And such bargains! And so loaded with potential and they need me. You’ve met much of my stable already here on the blog; seen the transformations of some, and read about the plans for others. 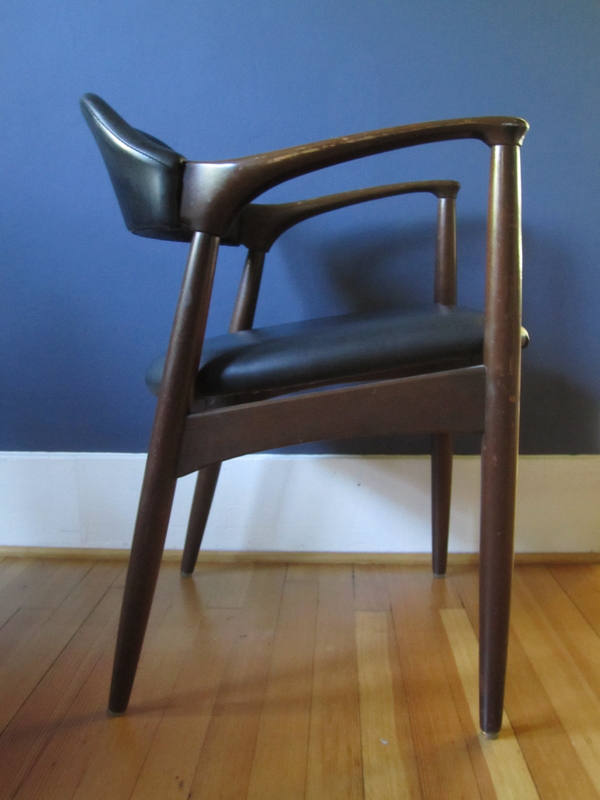 Today I want to introduce you to a few you haven’t met, and first up is this Ward Bennett chair. I found it in the book section of a local thrift store, bedraggled and abused and in need of some serious attention. Under the soiled upholstery dwelt the bones of a thoroughbred, and as I gingerly perched on it to assess its soundness I knew I couldn’t leave it there. The price tag read $2.99 and I carried it (dragged it) home, exultant. A tag on the bottom of the chair reads Ward Bennett Designs for Brickel Associates. Indulge me for a moment and let me transform from Mickey Rooney horse trainer to a modern day Sam Spade (perhaps a Veronica Mars?) 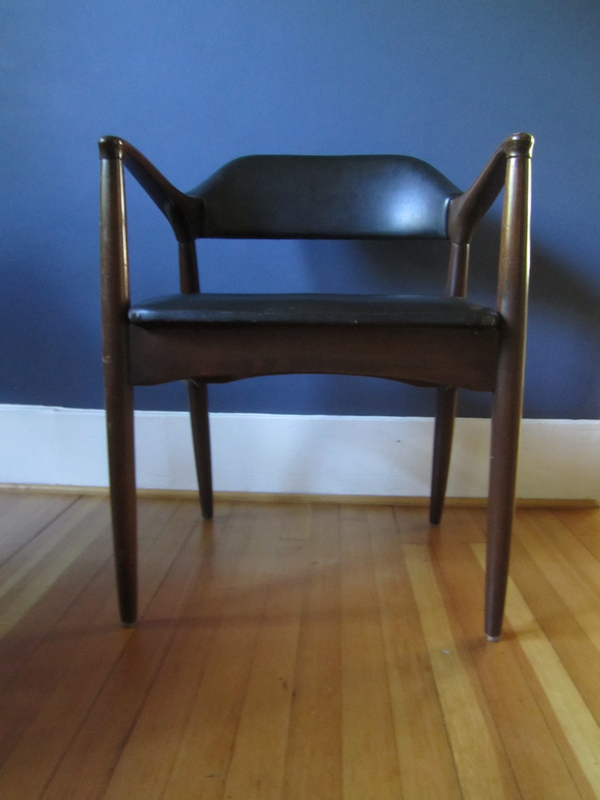 sleuthing for the past of this chair. I learned that Ward Bennett was a prolific and well-known designer who has designs in the Museum of Modern Art’s permanent collection. On the Herman Miller site (they are still making and selling a couple of his chairs) they say that Bennett “learned a great deal about lumbar support, the importance of chair arms, and designing the right “pitch” from working with the doctor who treated John F. Kennedy’s bad back.” Folks, this chair is practically presidential. 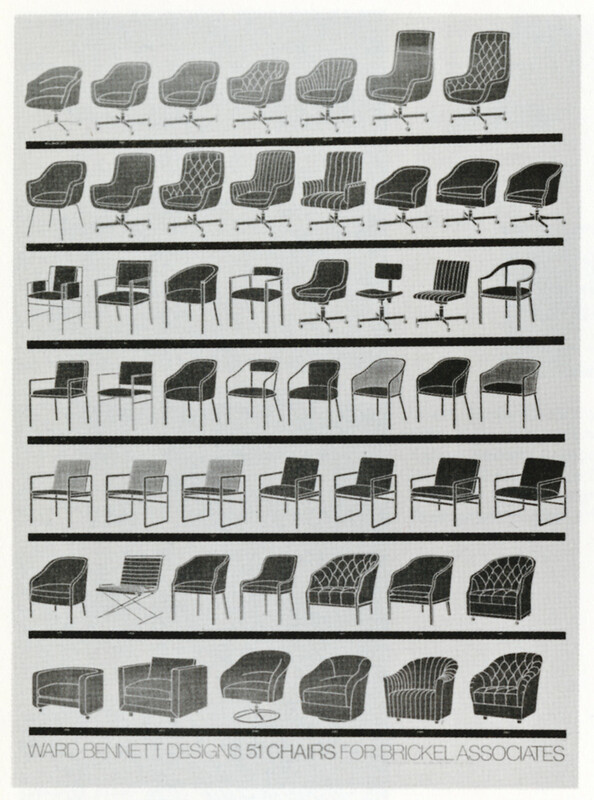 I found this poster of Bennett’s designs for Brickel, but though the chairs in the middle of the fourth row are very similar they are not exactly the same. Though the bone-colored finish is a little marred, I’d be reluctant to try painting it myself. 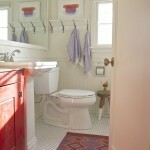 This kind of hard, enameled finish is hard to recreate at home and I fear I’d end up with a drippy mess. I may look into having it professionally lacquered, but my first choice would be to try to make the white work for me. Up close, the original velvet upholstery has a subtle faux bois pattern, which would be fun to replicate. I’m considering a black velvet for the seat and front and then something unexpected – like an embroidered piece – for the back. 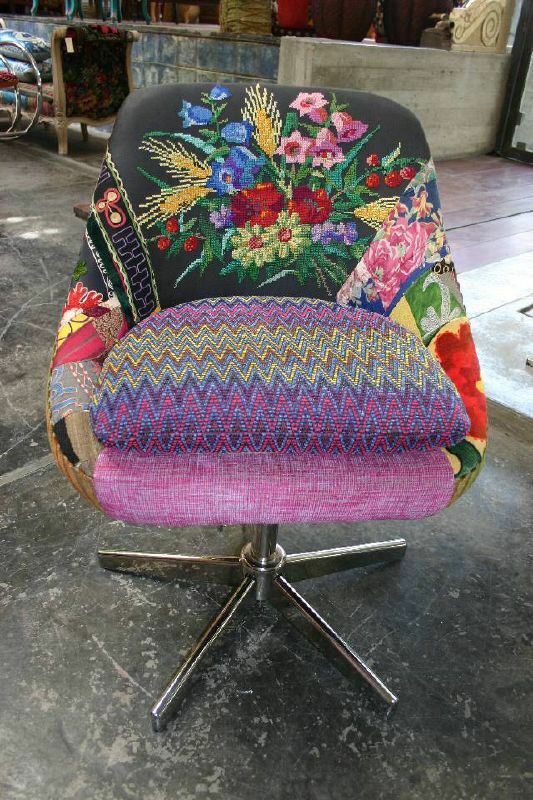 I probably wouldn’t do the whole thing with this much pattern – though this chair makes it tempting – but I’d love something similar for the back. I’m on the hunt at thrift stores for something with rich colors and a not-too-traditional motif. The ones in the picture aren’t in great shape either, but something about the way they look with that lace tablecloth is so romantic *sigh*. HOWEVER, I think it’s time to let go and move on (I’m saying it here publicly so I’m accountable). Whew, this is a long post. 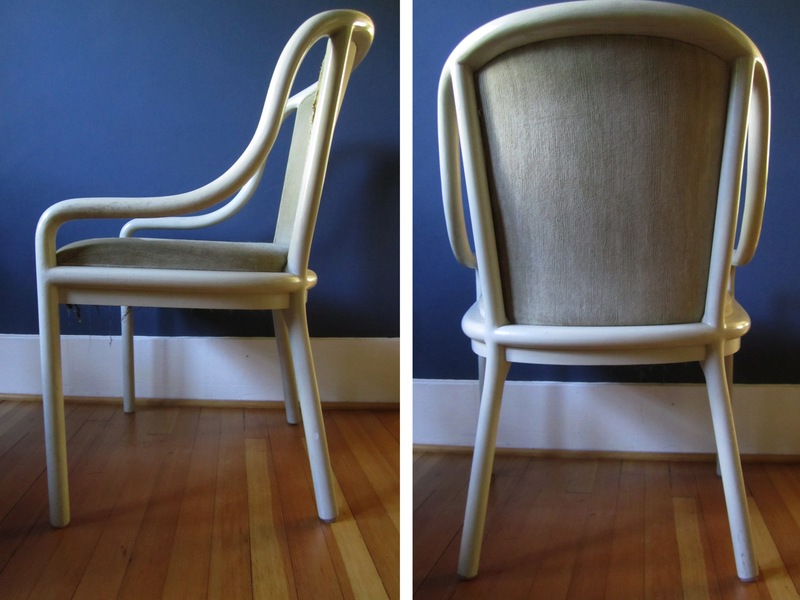 It’s the fever of the chairs! I’m powerless to contain myself. So just one more quick story to wrap up this chair saga. This one involves an unexpected journey taken by a chair you may have already read about: the tulip chair. 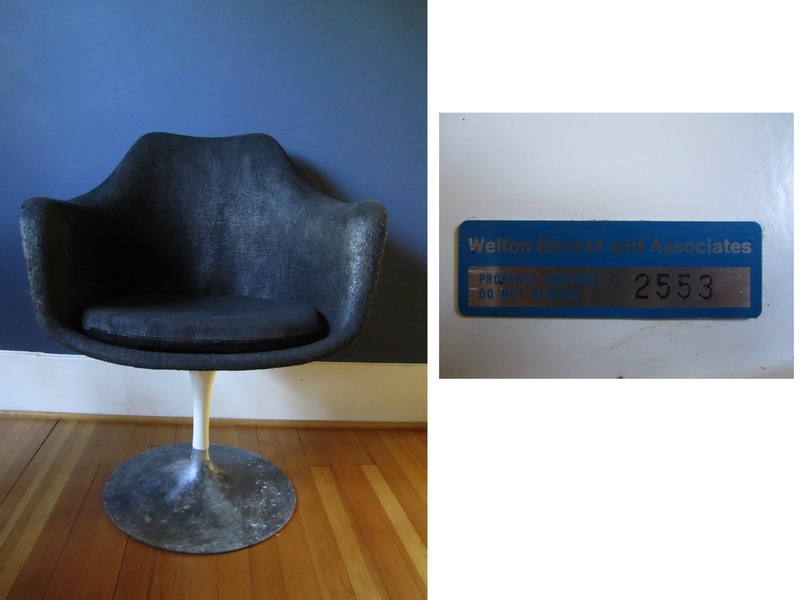 When I rescued the tulip chair it had two tags, one stating that it was made for Knoll and one that it was property of Welton Becket and Associates. I didn’t pay it much attention at first, but when curiosity got the better of me I turned to Google and found that Welton Becket was a famous mid century modern architect and designer in Los Angeles. 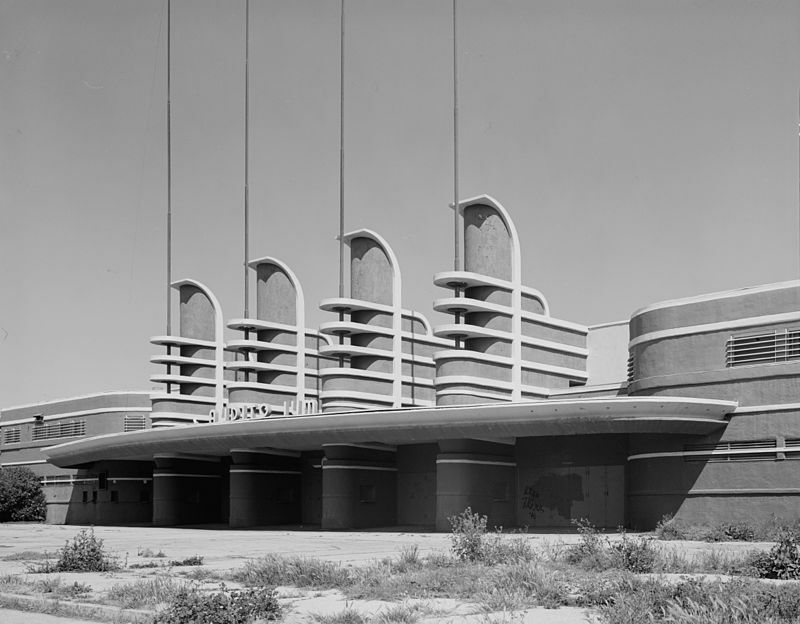 He is credited for both the Pan Pacific Auditorium in LA (which has since burned down) and the Capitol Records building, as well as other buildings all over the world. Oh that this chair could talk. I’d give a lot to know more about how it made its way from the office of a well-known mid century designer and architect to be bedraggled and goat-bearded in a jumbled garage in Eugene, OR. Sounds like a story I would love. Thanks for joining me on this ramble through my stable of chairs! Mera will be back with an assuredly more succinct post on Wednesday. See you then! I laughed so hard when I saw all those chairs lined up like the seats in a very crowded movie theater. You really do have a way with chairs. 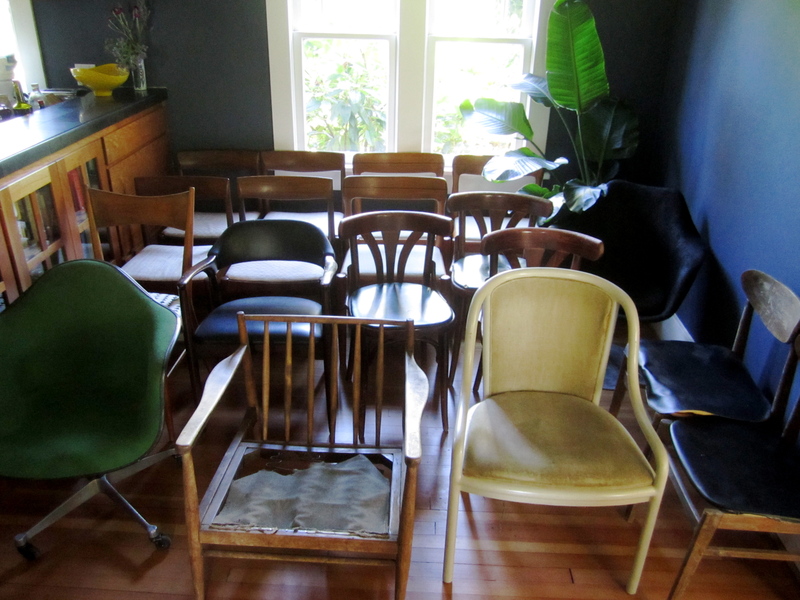 And now you’ve made me pay attention to my own chairs and to look at their bottoms to find out from whence they came. I, like you, feel that one can never have too many chairs, although the brightly patterned sample chair might give me pause. I’d love to hear what you discover by peeking under your chairs Carol! 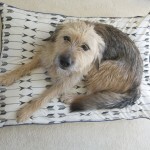 Katie – i just peeked for the first time under the green swivel chair I sit on at my computer all the time. We got it in Seattle about 10 years ago at a vintage store and had it shipped to Alaska. 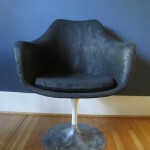 In fact it looks kind of like that chair in the front row of your photo. 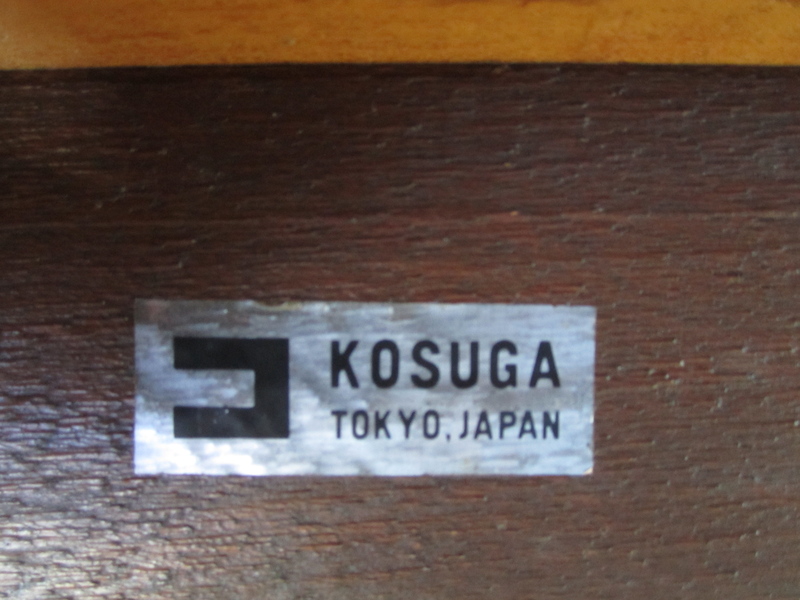 And It’s a Herman Miller chair, and there is a tag with the date 1975 on it. It’s very comfortable. Now I will spend more time looking under my chairs. Thanks for giving me a new sleuthing project! What a delightful confession. 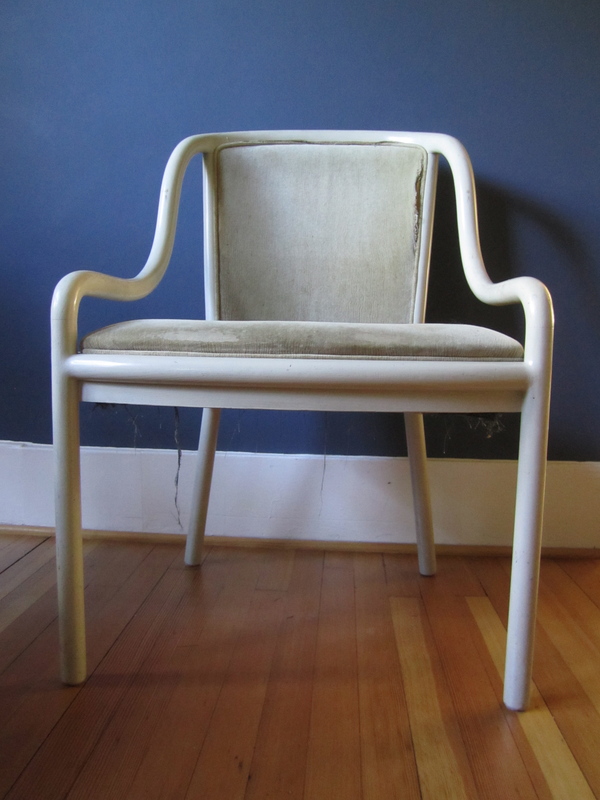 Is your unfavorite chair a Thonet variation? Good eye Donna! The chairs in the lace tablecloth image are Thonet, and very similar in both style and construction. I’m not sure about the provenance of mine – my sleuthing thus far has been desultory at best. So much fun to read Katie – I laughed out loud. I do need to clarify something though, haven’t you left some mammals in need of chairs out of your inhabitants list? 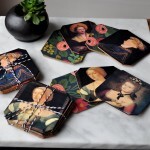 Aren’t there a couple of svelte kit cats needing chairs – and perhaps they, like me, would most enjoy something slightly cushy with “rich colors and embroidery” like the photo! 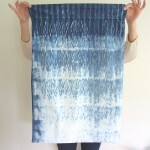 Thank you for another great post! And I need to clarify, Katy, that there is nary a svelte kit cat in this house – just a couple of tubs 🙂 I did factor them in though – by my calculations Dean and Carl each have 5.25 chairs in which to lounge. I laughed out loud too Katie when I read this. I guess we all have our weaknesses! Maybe the battered set you were questioning could have a home under your future pergola? 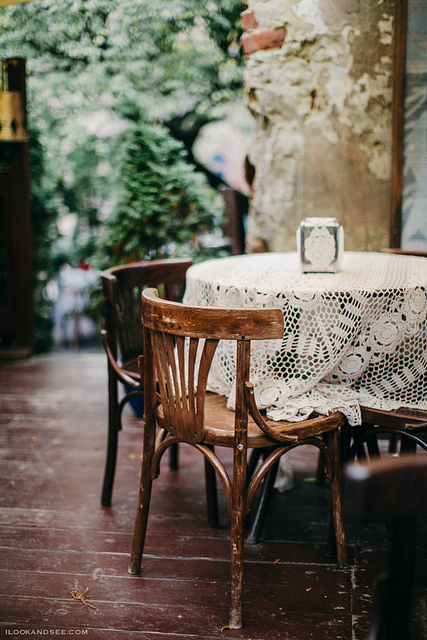 I love the juxtaposition of the battered chairs with the lace tablecloth in the photo. Happy hunting! I like the way you think Michelle! Ah, good to hear from a kindred spirit! Oh god I feel you. My roommates think I am completely insane – like, literally there is actually no space in our house for all my chairs to go. They sit in weird corners and obstruct the passageways but I can’t let go. 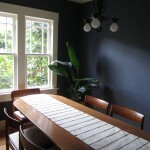 I remember the day I brought home a completely new set of dining room chairs and my roommates were like, “But…we already have a full set of dining room chairs. That you just reupholsered?” and all I could say was, “But these ones are prettier and they needed me! 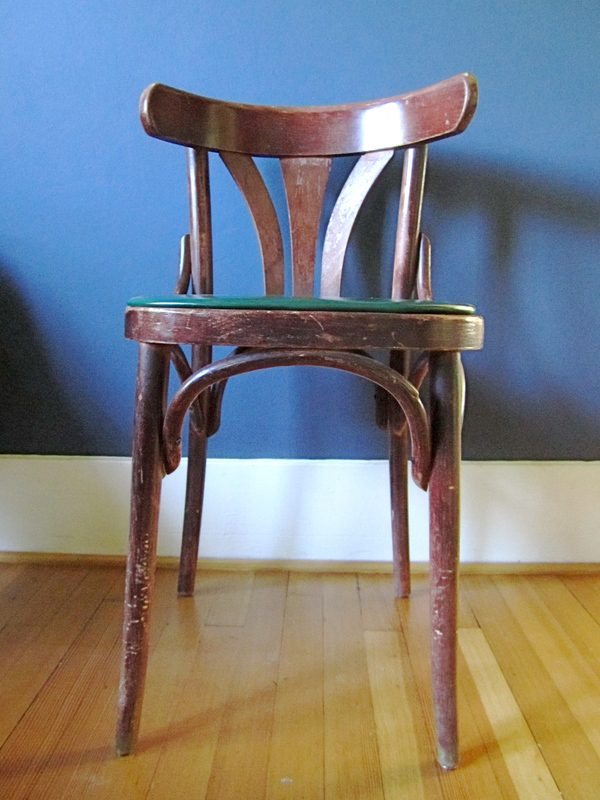 I needed them!” And $35 for a full set of perfectly proportioned Thonet knock-offs! How could I say no?? Well it’s obvious to me that you COULDN’T. You were duty-bound to bring them home. Your roommates should thank you – not only for the ample seating options – but for the agility course you’ve set up which will make them more limber. You go girl. I have way too many chairs. I buy what I love and if I see a chair (or anything I love) I don’t feel bad about purchasing it. Life is too short! I’m glad you found us! Your chair-filled house sounds dreamy; why even bother with other furniture when a chair will do?